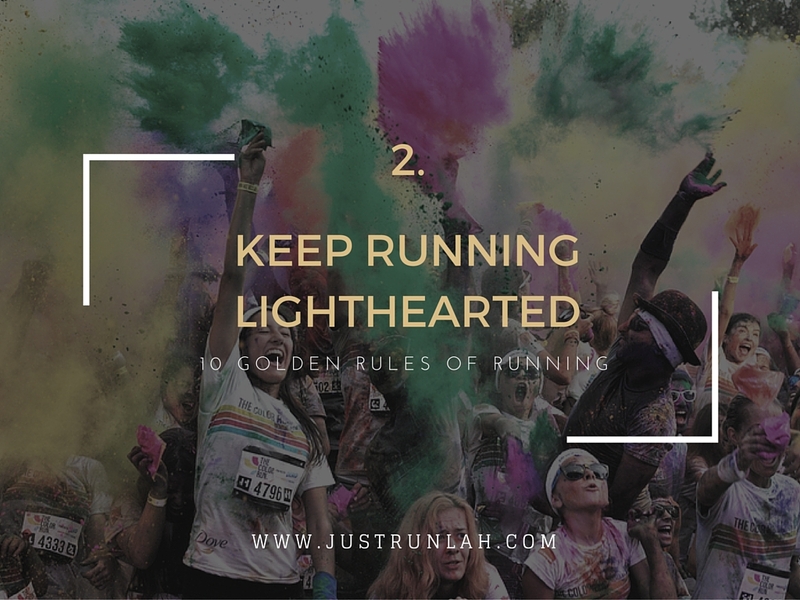 10 Golden Rules of Running (Part I) | JustRunLah! Everyone likes a cheery face! Running with a smiling face may also allow you to feel happier and let you enjoy your run more. 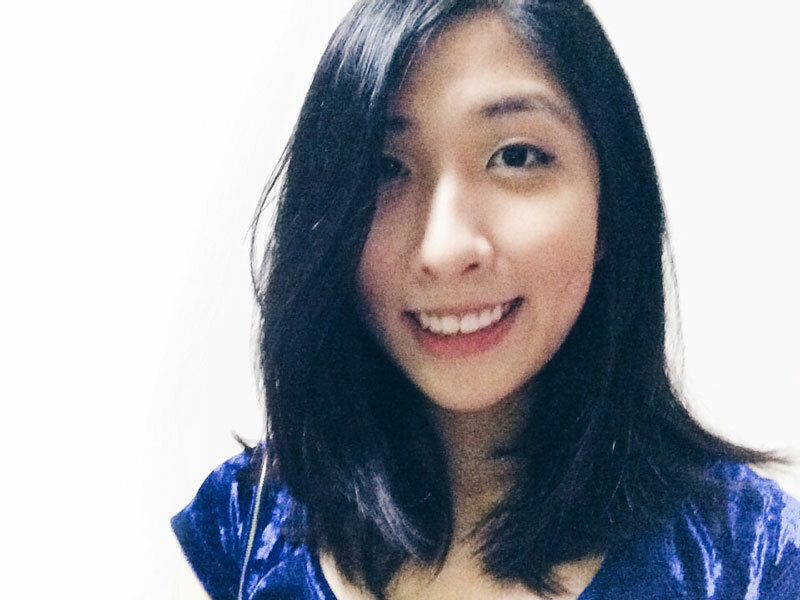 Besides, it’s nice to be friendly, isn’t it? We understand: running is serious business. 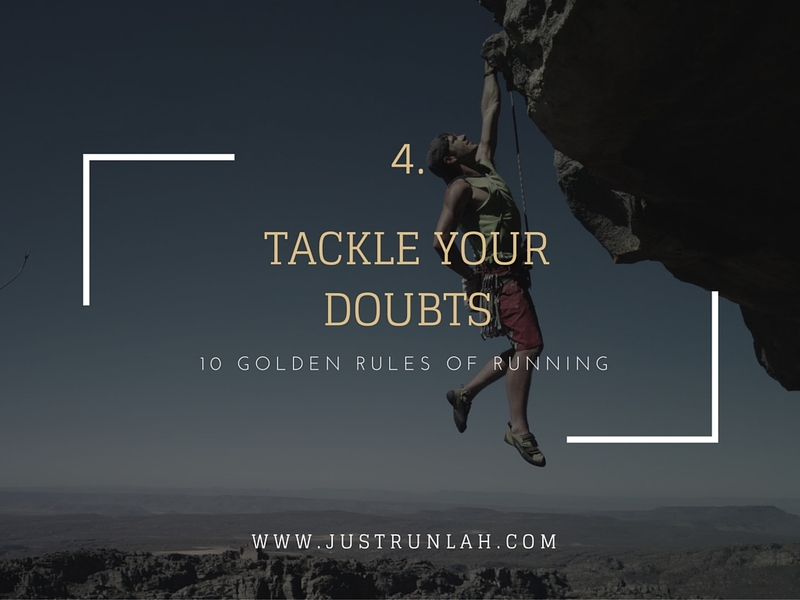 But whether you’re training for an ultra marathon or just trying to plan your evening run, running is your hobby after all. Running is life, but life is not all about running. Keep a balance, and enjoy the other aspects of life too. Let’s keep running fun! Stick to some sensible safety rules when it comes to running: don’t wear earphones in busy traffic, wear reflective clothing when it is dark, run on the correct side of the road and always tell someone where you’re going. At some point you’re going to push yourself harder, you’re going to enter into a gray area that can be painful, and you’re going to doubt yourself. Push through it. Never think you are mentally weak. 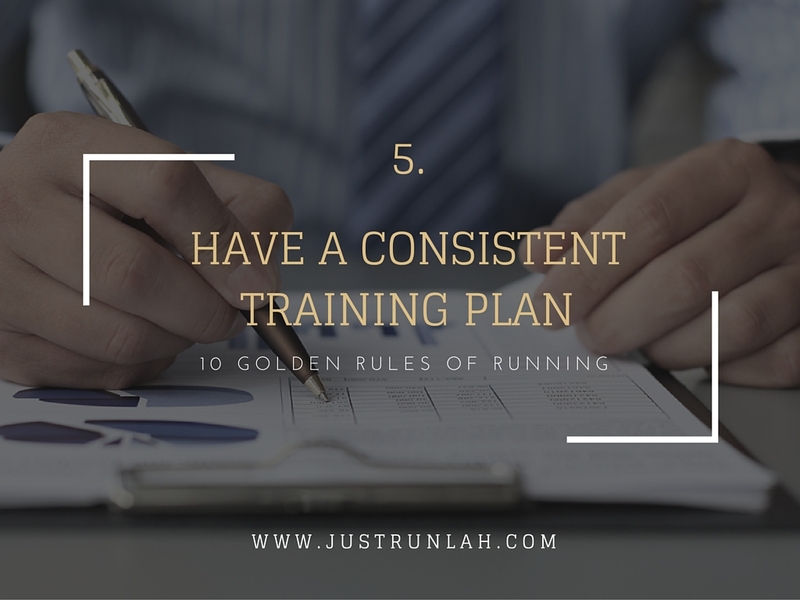 Find a training plan that you can stick to long-term. By repeating workouts week to week you will be able to see progress and work to get better with each training session.